Are you looking for information on PMP Renewal PDU? You are a proud PMP and happy with the benefits you are reaping from the certification. 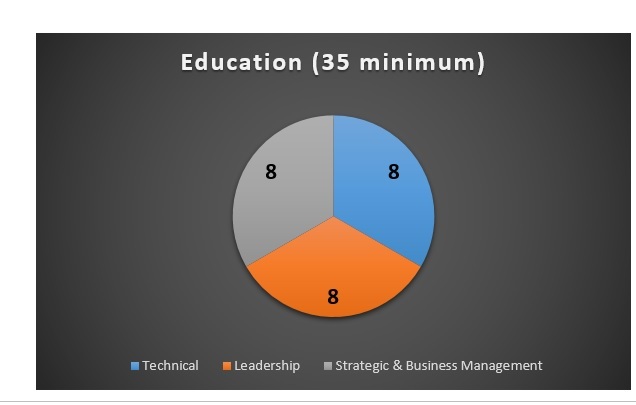 Or maybe you are a manager looking for corporate training trends for your employees who have the PMP credential. Have you realized that everyone needs to start exploring the PMP renewal PDU to keep your certification current? What? I did not know that I had to renew my PMP certification. I thought this was a certification for life! If this is your reaction, let me briefly tell you about the PMP renewal. First, let me assure you that you do not have to go through the PMP certification again! So, how do I renew? Why does PMI ask for renewal? You may have experienced that PMP certification exam involves assessment of both the theory and application of project management. The idea in this is to ensure that you also practice project management at the pace needed by the industry. Since the industry trends change and best practices keep getting added, there is a need for you not to get outdated. Therefore, you need to enhance your capabilities, knowledge, and skills in project management to stay abreast of the changes. Why let your hard-earned certification lapse? 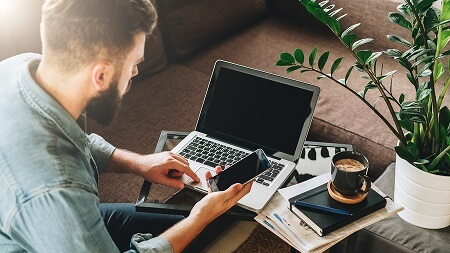 PMP renewal PDU is what you need to maintain your certification so that you can continue to get the PMP benefits and are poised for career growth. Which PMI Certifications Need to be Renewed? 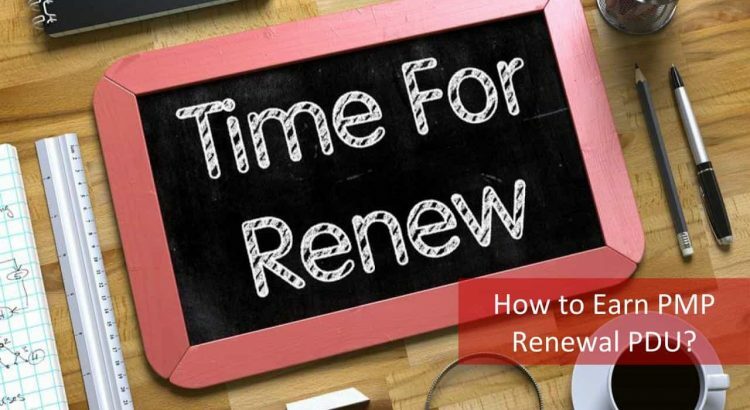 If you are thinking this renewal is only for PMP, you need to think twice because this is a norm for all credentials from PMI. PMI stipulates that you report your Professional Development Units (PDU) as part of the Continuing Certification Requirements (CCR). CCR defines what comes under PMP renewal PDU activities. Let us delve into the PMP renewal PDU to understand these better. PMP Renewal PDU: Why do you need PDUs? We have discussed out the need for renewal of your credential. 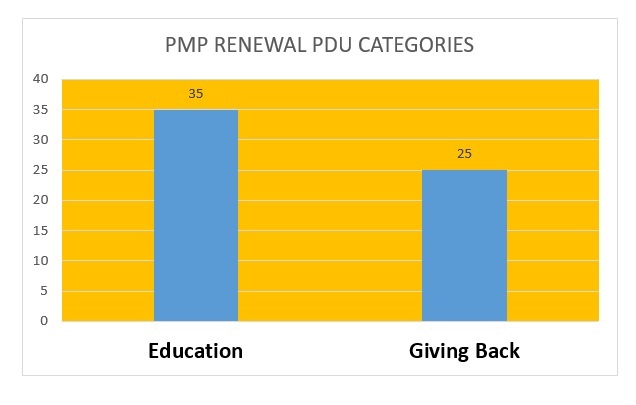 Let us dig deeper to know the need for PMP renewal PDU. What is the difference between the PDU I earned while preparing for PMP Certification and the PMP Renewal PDU? When you were preparing for the PMP certification exam, the 35 PDU that you earned gave you a foundation or a basic knowledge of the project management framework and PMBOK pdf was your ultimate bible. PMP renewal PDU is what you need to ensure that you are in step with the changes and improvements that are happening in your project management profession. 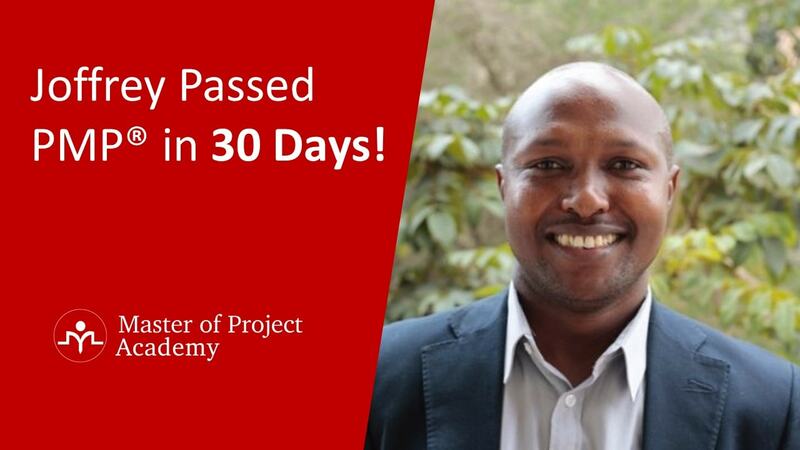 Now you know why PMP certification is so valued! Don’t you feel proud that you are a PMP? Therefore, you need to also understand the PMP renewal PDU requirements to continue being a most sought-after professional in the project management arena. PMP Renewal PDU: How many PDUs do you need? You need to add 60 PDUs to your kitty in a span of 3 years from the date you became a PMP. Hence, it is essential that you start planning for your PMP renewal PDU from the day you are a PMP. There are probably a few activities that you have done which could qualify for PDU though. For example, if you become a PMP on 3 November 2014, then you need to earn 60 PDUs by 2 November 2017. 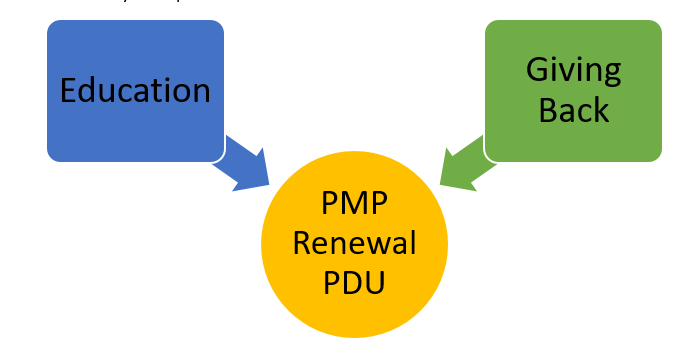 PMP Renewal PDU: How to get them? There are many ways of earning your PMP Renewal PDU. Let us explore the options available and how to report them. To ensure that you get a holistic learning, PMI has put together Continuing Certification Requirements. The CCR has various categories specified under which you can earn your PMP Renewal PDU. Primarily, the categories are divided into Education where you have scope for learning and Giving Back where you help others learn. Any form of learning activity can be reported under the education category. Since the purpose of earning PMP PDUs is to ensure your professional development is aligned with industry requirements, there is always a learning component. Can I learn any subject? Are there any restrictions on the topics that count for PDUs? 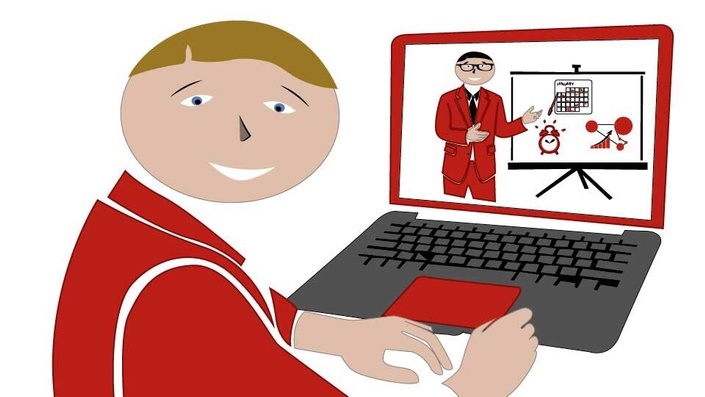 Should I attend a formal education course or can I attend an online course too? Let us understand each of these so that you can report your PMP Renewal PDUs appropriately. You can report a minimum of 35 PMP Renewal PDU under this category. What activities come under each of these options that you have? If you are wondering how PMP Renewal PDUs are calculated, it is very simple. If you have spent 1 hour in an activity that enhances your professional development, you have earned 1 PDU. Since this PDU calculation is clear, let us also get an insight into the activities that help you earn the PMP Renewal PDU. Educational events conducted by the project management institute PMI: Formal events that PMI and its chapters across the globe conduct periodically. 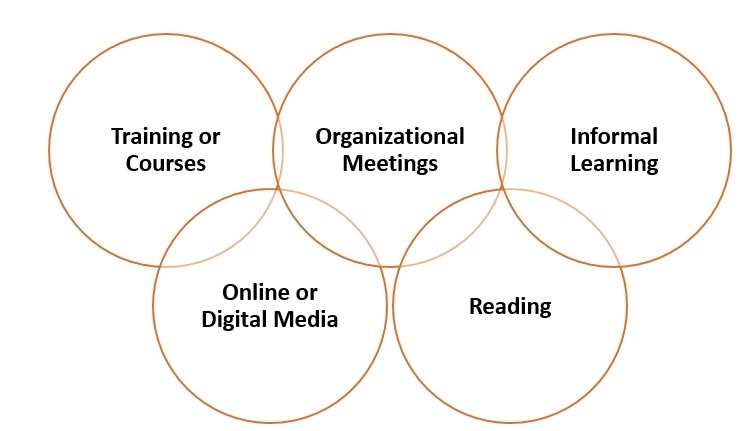 These could be seminars, conferences, and other learning events. PMI chapters conduct 1-3 days learning events where speakers from different industries and other project management professionals share their knowledge. These are chargeable and you need to set aside these specific dates to make sure you can attend. You may also have to take permission from your company to attend these events since you are away from work for a substantial time. Many find this a tough proposition. Education Courses that are recognized by Global Accreditation Center (GAC) of PMI: GAC of PMI provides accreditation to selected undergraduate, postgraduate and doctoral level programs on project management. If you are keen on academics, these are for you but otherwise, many practicing project managers find it difficult to take up these GAC programs. Training courses by REPs and third-party providers: Registered Education Providers(REP) and third-party institutions also provide training on topics related to project management. They announce their calendar of programs from which if anything suits your budget and convenience, you could sign up for these. You can earn your PMP Renewal PDU through various forms of digital media or online too. As a busy project manager, you can leverage the advancement in technology to meet your learning needs. You have seen the other options under training and courses which are face to face learning. What is the advantage of getting PMP renewal PDU through online or digital media? 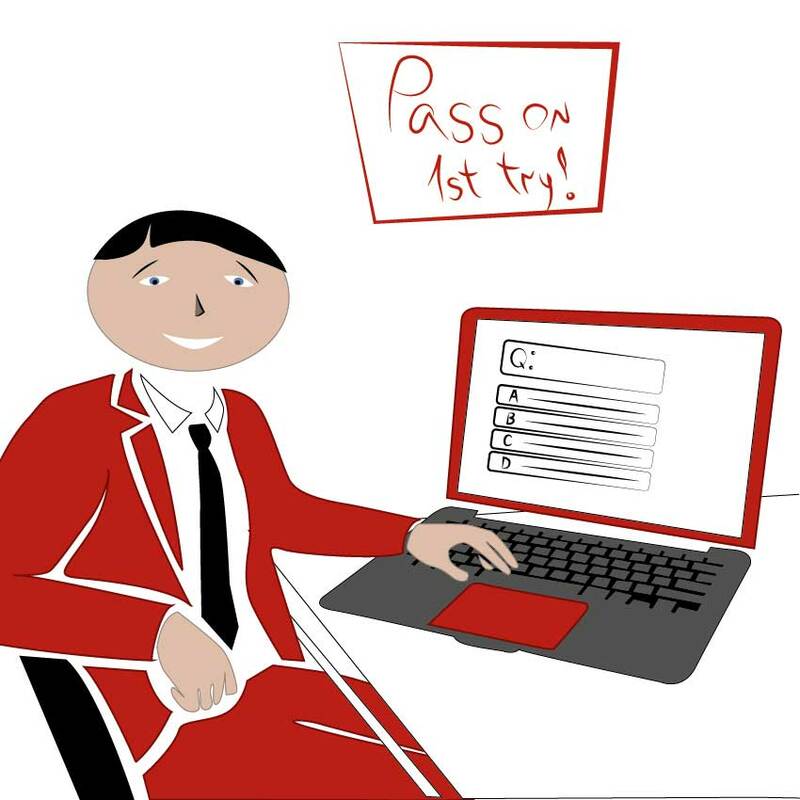 Online learning helps you get all your PMP Renewal PDU at one place. You can get your PMI PDU online as a bundle. Project management training providers give you the option of signing up for a 60 PDU bundle to fulfill your PMP Renewal PDU requirements. Moreover, the bundle is designed to meet the talent triangle and the prescribed PDU under each component of the talent triangle. PMI strives to ensure that its certifications and credential holders are in step with the industry needs. Therefore, it conducts research and survey to know what industry expects from the project management professional- skill set and knowledge. 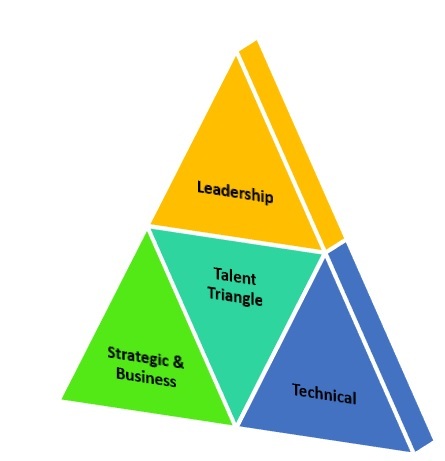 Based on this, PMI has proposed a talent triangle which consists of Technical, Leadership and Strategic & Business knowledge components. Technical component is the knowledge and skill you need to perform your work and is specific to the credential you hold. While some of the things like lifecycle management are common to many certifications such as PMP certification, PMI ACP, PgMP, there are a few exclusively needed for that certification. Technical factor includes skills, knowledge, and behavior needed for the specific domain of project, program or portfolio management. Hence, you need to ensure that your PMP renewal PDU basket has a sufficient component of the Technical skills. Leadership factor is also now an essential component that is desired by the industry from the professionals. If you have to keep growing up the career ladder, you need to imbibe leadership skills. As a PMP certified project manager, you already know the importance of leadership skills and by now you may have experienced the need to use them on the team and while working with other stakeholders. I am sure you realize now that your PMP renewal bundle should have the leadership area also. Why Business & Strategic Management for project managers? 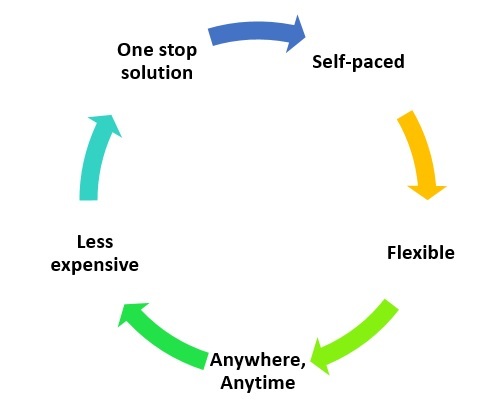 Now the role of project manager is not restricted to only managing the triple constraints of scope, time and cost. Project Manager should also understand the business benefits the project he/she is handling will yield. PM should also have an insight into the overall organizational strategy and how this project fits. Based on this, project execution will be as per the satisfaction of the stakeholders. Now that we have seen what each of the talent triangle components mean, let us dig into the activities that fall under each of these categories. This overview will help you pick the appropriate activities for your PMP renewal PDU requirement. You can analyze and opt for the requisite courses or activities. But, if you choose a PMP renewal PDU bundle from an established provider you can get the 60 PDU bundle all prepared with the right mix for you without any hassles! You can earn 1-2 PDU for network or professional meeting provided there is also a session related to the talent triangle component. Proportional to the learning component, you can use it for CCR requirement. Alternatively, a keynote session in one of the PMI conferences or seminars would also be eligible for your PDU requirement in addition to the educational sessions. If you are a bookworm, you may use your passion to update your knowledge also use it for fulfilling CCR for PMP renewal PDU. Though, there is always a catch! PMI Institute puts a certain cap on the number of PDUs through this mode. Therefore, go ahead and have your cake and eat it too, or satiate your passion and ear PMP renewal PDU. Are you thinking about all those sessions at work or other lunch and learn sessions where you are enhancing your skills and knowledge? Would that count? Definitely, you can get PMP Renewal PDU from these informal sessions too. PMI does not mandate that you get your PDUs only by attending formal sessions. Any interactive session sharing knowledge with mentors, experts, etc. can also be reported as PMP renewal PDU. Let us explore further to know about the ‘Giving Back’ category through which you can earn PMP Renewal PDU. You can also earn PMP Renewal PDU by ‘Giving Back’ or adding value to the profession. What are the options available? Practitioner: As a project management professional, you are contributing on a regular basis actively working on projects. You add to your PMP renewal PDU as you are providing value to the profession by applying your knowledge and skills. You can showcase these also under the CCR requirement in addition to the PMI PDU online. Presentation: Do you present at seminars or conferences? You are a great speaker and present project management trends, best practices or techniques that you found handy? Your efforts can be converted to PMP Renewal PDU too. Volunteer: If you are keen on contributing to social good, you can volunteer. You may want to check out the opportunities published on PMI website for volunteering. Typically, you need to specify how many hours you can commit to these activities and your experience in this. Based on the fit, you will be screened and selected for the opportunity. But these opportunities are limited and need to really excite you. 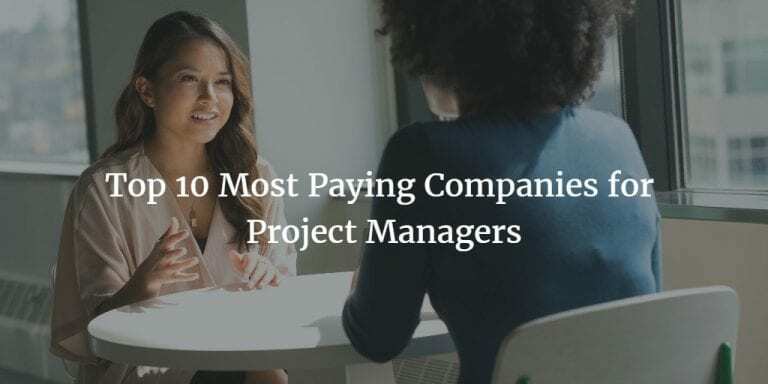 Moreover, you need to be able to spare time for these in addition to your personal and professional requirements which is generally a tough proposition for many project managers. 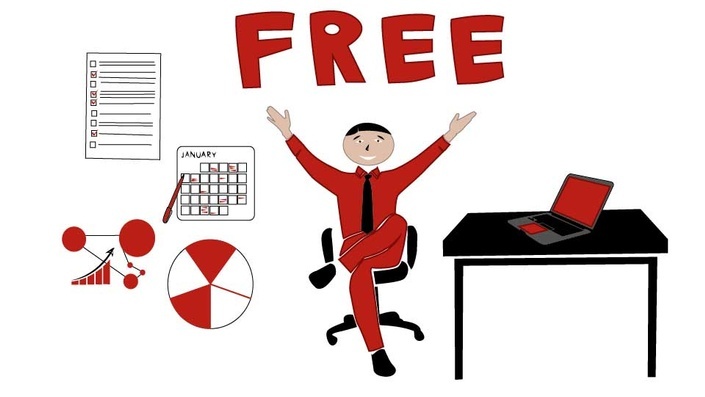 Webinars: If you are wondering about the free stuff that can earn you PMP Renewal PDUs, here is the lowdown on that. Yes, there are certain webinars that are conducted occasionally which earn you 1-2 PDU. The tricky part is to keep track of when they happen and if you are available at that time. The other challenge is the difference in time zones of these webinars. So, free comes with a price if you are willing to pay, you can opt for them too. We have discussed the 10 categories under which you can claim your PMP renewal PDU. But, you also now know there is a cap to some of these categories. Hence, let us get into those details so that you can plan your PMP Renewal PDU requirement. Alternatively, if you can choose a good provider who offers a PMP Renewal PDU package of 60PDUs, they would already have considered all these. Let us take stock of the PMP Renewal PDU opportunities and how to leverage them. 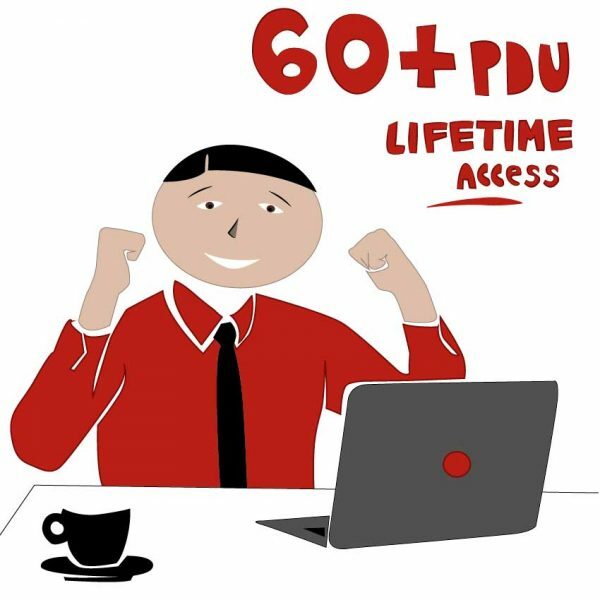 While you need to earn 60 PMP Renewal PDU to renew your certification, how do you get these 60 PDUs? The easiest and safest way is to sign up with a project management training provider who can offer a 60 PDU Package. The reason is clear, you don’t need to worry which category you are up to the mark and where the gap is and whether you meet the CCR. Moreover, you anyway have to report 35 PMP Renewal PDU at a minimum under the Education category and the providers ensure that you get your 60 PDU from that. In addition, if you recollect, you need to earn at least 8 PMP Renewal PDU in each of the components of talent triangle. You are the typical project manager where squeezing time for learning itself is a challenge, so if you are thinking how do I keep track of all these categories and caps? Don’t worry! Go for the 60 PDU package that many of the training providers give you which serves your purpose and a PMI PDU online is definitely a convenient and cost-effective option for you. So why not?